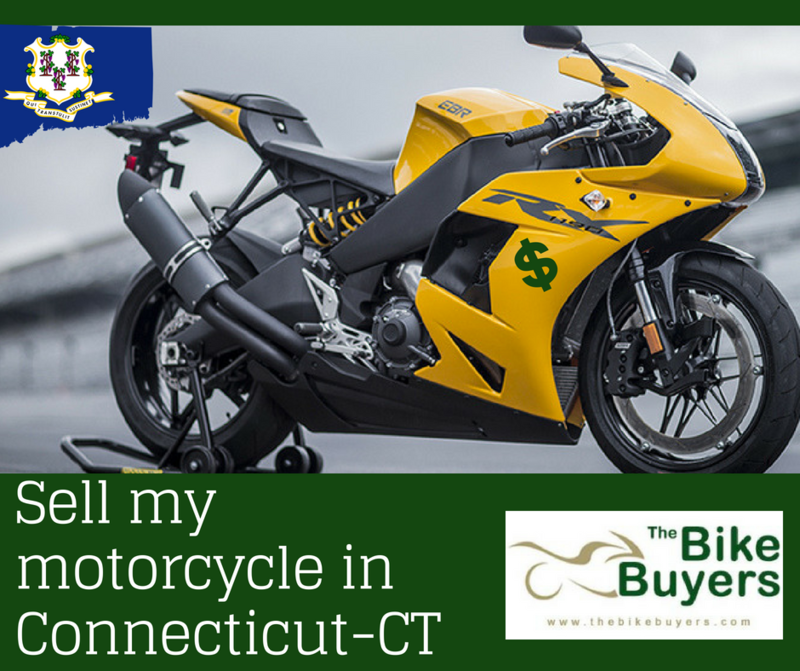 Many people thinking about Sell my motorcycle in Connecticut, is going to be very difficult and time-consuming. This is not true. Many companies are available in Connecticut for buying your used Motorcycle. You have to just choose your option from these companies. TheBikeBuyers.com can be a better option for maximum cash for the motorcycle in Connecticut. You can get cash for used, damaged, wrecked, crashed motorcycle in Connecticut.